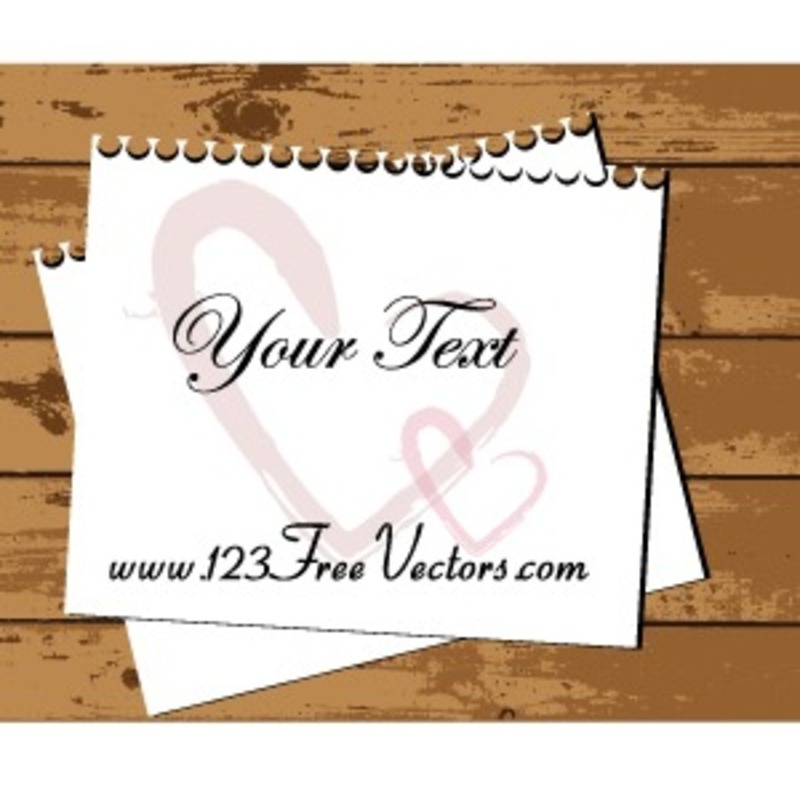 Note paper on wooden texture background vector free designs. File format vector Eps. Download now and check more Free Vector Graphics Images at www.123FreeVectors.com!